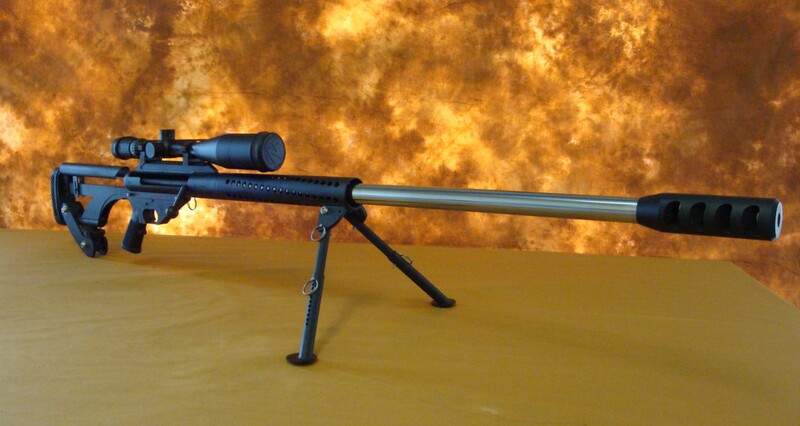 In our business at Arizona Ammunition, LLC.® we see and shoot nearly every kind of rifle on the planet. Our service and performance guarantee requires us to completely disassemble the rifle, inspect it, reassemble, and shoot for accuracy and top ammunition performance. We run each rifle through a real live test pushing it to its limit. We consider the manufacturers claims on performance and accuracy as we test the real performance, inter workings, and capabilities of the firearm and it accessories. We work cooperatively with all the manufactures to help them manitain and improve the performance of their big 50. 2. Barrel condition on the inside. We inspect both dirty and clean with our video bore scope. a. How does it clean up? 3. Stock style and how the action and barrel fits it. Is it solid, bedded, bedding block, and more. 4. Overall construction of the rifle. Do all the parts fit properly? 5. Metal finish- does it appear the same all over the firearm. 6. Barrel length and twist rate for the caliber- do they match? THIS IS STILL UNDER CONSTRUCTION-PLEASE BEAR WITH US. NOTICE-This a dangerous section and some manufactures of rifle may not like our rating of their product but it is sincere and we are exposed to nearly all the different kind of rifles made annually. You may disagreed with our rating based on experiences you yourself have had and we sure encourage you to contact us and advise us of those experiences. This section is always under review and will change as we gain more information. Please check often. Also know that our performance standards are very very high often far above the manufactures guarantee (if any). Our opinion is only on rifles we have actually fired too so you may not find a rating on a rifle you are looking for because we have not tested one yet. 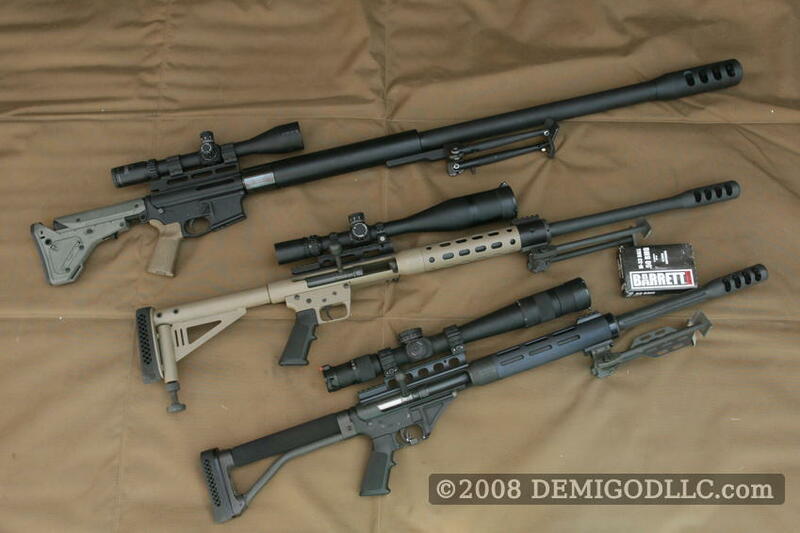 With current changes in the industry we have to list some rifles in an older version and newer version. We hope this does not confuse you. 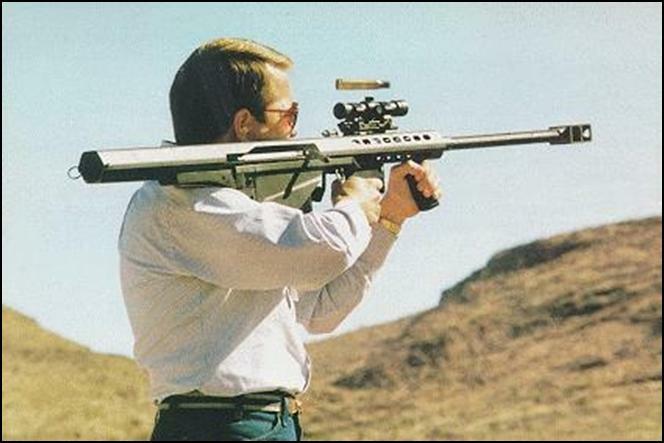 Additionally you may have had a different experience than we had had on a particular rifle too. 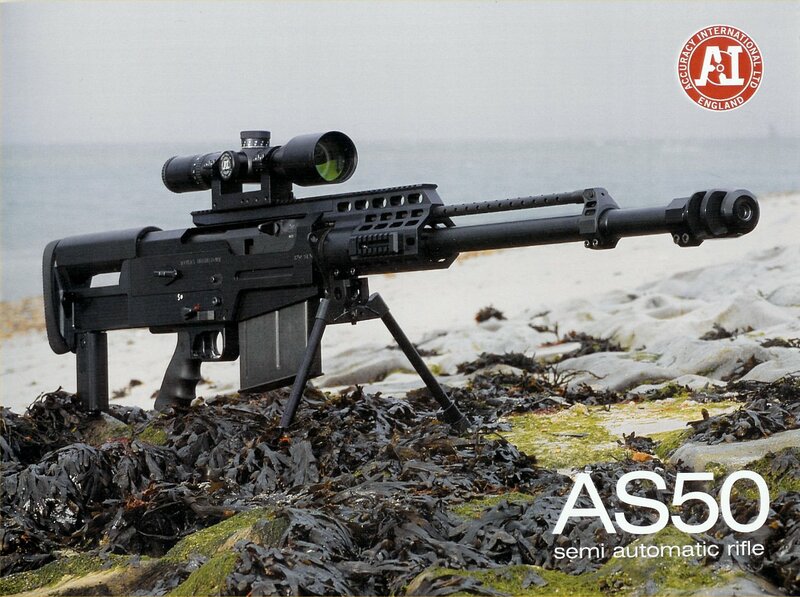 Generally we like to have tested at least 5 rifles of a particular brand before we provide a rating. We use a 1 through 5 rating with 5 being the best. If something specific is important we will note it. 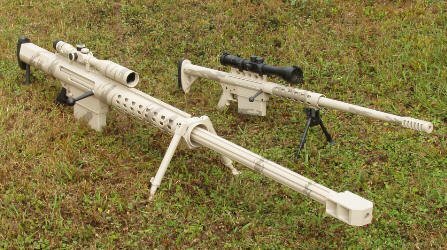 LINKS TO 50 BMG RIFLE MANUFACTURES- THIS IS NOT AN ENDORSEMENT TO ANY ONE MANUFACTURER OVER ANOTHER- JUST A LINK FOR YOUR CONVENIENCE. Just click These links are courtesy of Wikipedia!